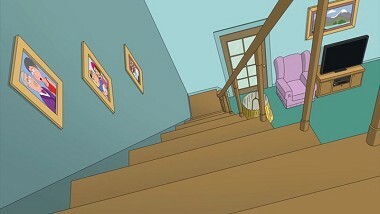 offers an additional scene where Stewies classic catchphrases from the first season are referenced. In the last minute there is a long beep tone audio censorship, but it is a conscious stylistic device: God should become aware of the awkward situation of our heroes by a particularly bad statement and help them. 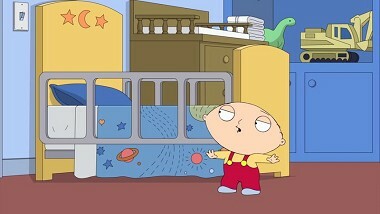 This is then also left to the viewer's imagination on DVD. 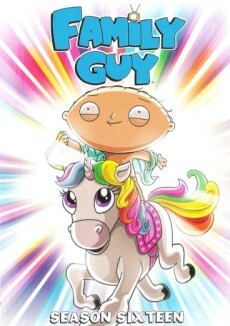 Remark: Episode 16 ("Family Guy Through The Years") has no deviations between TV and DVD versions. 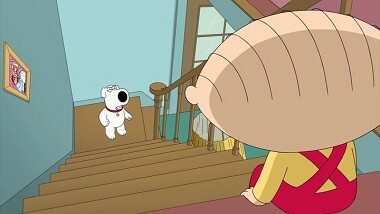 Brian (in Stewies's body) only makes another step forward in the TV version - not illustrated. 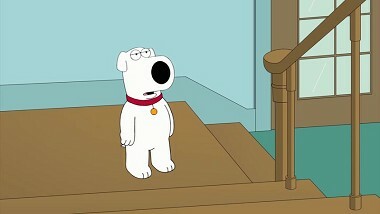 In the DVD-version he means instead: "I think I'm just gonna go downstairs and get a snack." 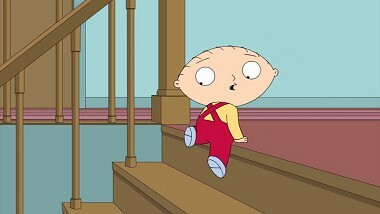 He stops in front of the stairs; "Whoa. These are big. Uhp. Gonna need some help with this one. Ma! Ma! Mom! Mommy! Mama!" 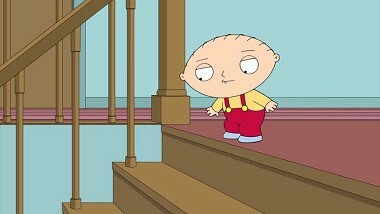 From the stairs Stewie complains (in Brian's body): "Hey! 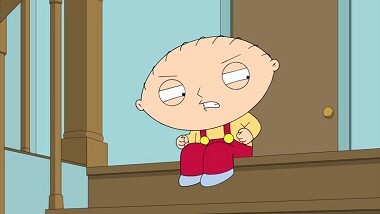 Don't do my classic bits. I may want to do that one again someday." 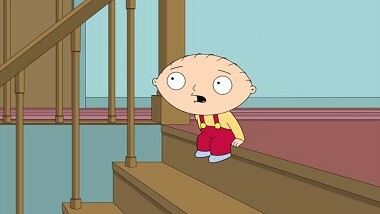 Stewie: "That, you can do."